Deep, Lustrous and Glossy. 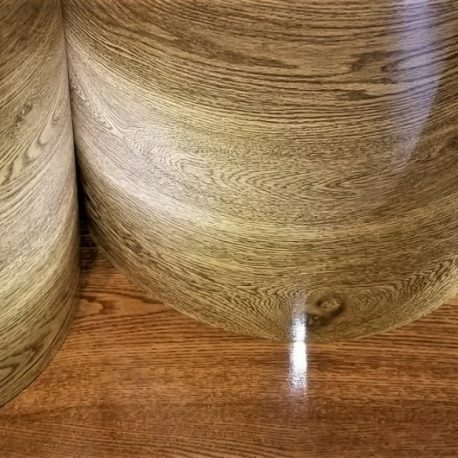 Our Golden Oak Wood Grain Drum Wrap has the appearance of hand laid Golden Oak veneer under endless layers of wet sanded clear coat. 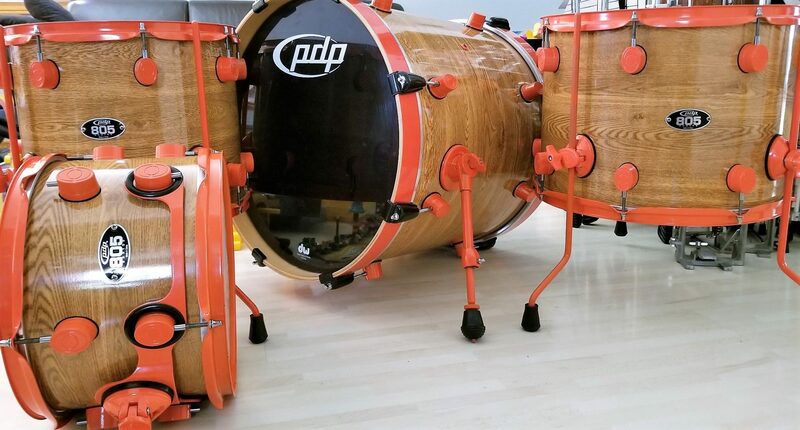 We offer Walopus Golden Oak Wood Grain Drum Wrap at Factory-Direct Prices. All dimensions are in inches. If you don’t see your exact size, pick the next larger size. 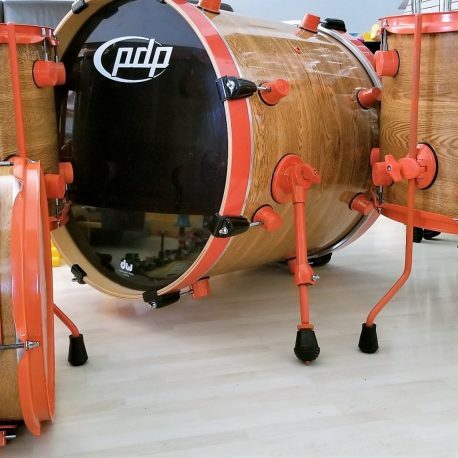 Walopus Golden Oak Wood Grain Drum Wrap can be trimmed to size with regular scissors. Wrap will be slightly larger than specified. All Prices are in US Dollars.